One Arkansas town is poised to make its small-screen debut soon. 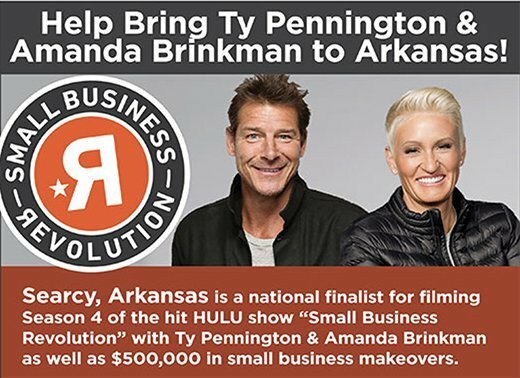 Searcy is in the final running to win a spot on season 4 of Small Business Revolution, the Hulu show starring Amanda Brinkman and Ty Pennington. 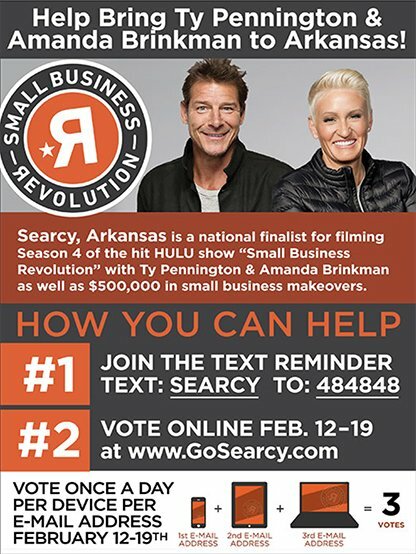 Small Business Revolution and Deluxe announced today that Searcy is one of the top six finalists for the show. Now, it is up to America to decide the winner of the competition. You can now visit Deluxe.com to cast your vote for your favorite city to win. In fact, you can cast multiple votes per day, according to Mat Faulkner, president of Think Idea Studio in Searcy. Voters can cast up to three votes per day – they can cast one vote per e-mail address and per device in a day. 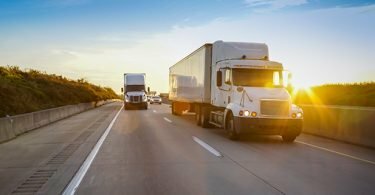 Thousands of towns were nominated to participate in the program, and now only six remain.The other five cities stretch across the map of the United States. They include Cama, WA. ; Cañon City, CO.; Corsicana, TX; Durant, OK; and Washington, NC. Voting last one week and ends Tuesday, February 19, at 10 p.m. (CST). “We’re going to need everybody to help fight for us and vote for us. It’ll be a great shining light on Arkansas and Searcy specifically,” says Faulkner. If Searcy is chosen, the city will be featured in eight episodes and several Searcy small businesses will get a makeover that will help revitalize the town’s Main Street. A panel of celebrity experts will be brought in to provide makeovers on the show. 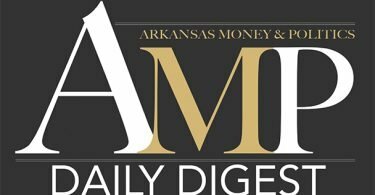 City leaders are hopeful about the competition but are calling on Arkansans to support the city. If they win, these leaders hope to show the resources Searcy has to offer. Click here to cast your vote for Searcy.